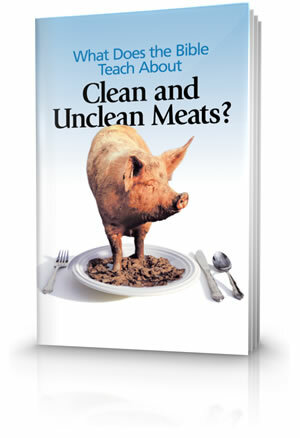 There are many misconceptions about the biblical teaching on clean and unclean meats. 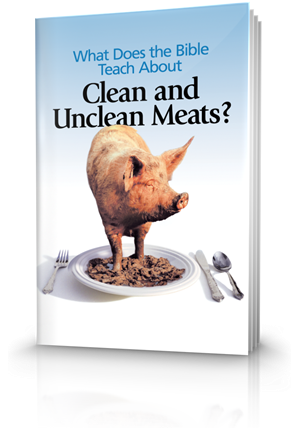 What does Scripture really reveal on the subject of dietary food laws? Our free booklet explains. God expects us to learn to properly understand and apply His Word. Paul's point is that the possible association of a particular food with idolatrous activity had no bearing on whether the food was suitable for eating. 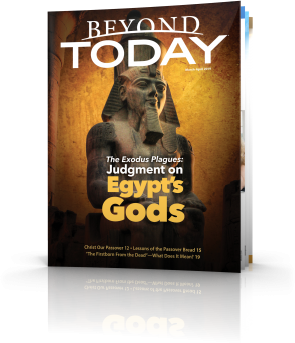 God reveals which animals—including fish and birds—are suitable and unsuitable for human consumption in Leviticus 11 and Deuteronomy 14.